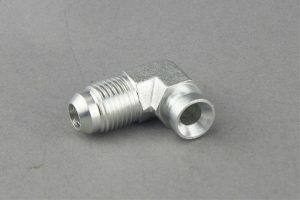 26743 fittings are 45 degrees JIC female 74 degrees cone seat for interlock. 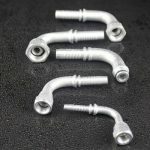 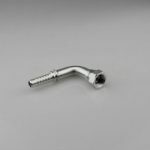 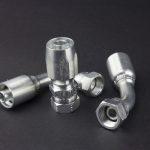 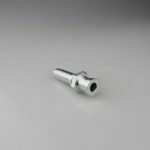 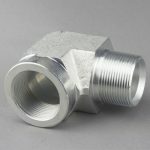 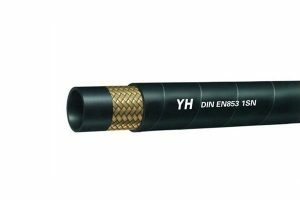 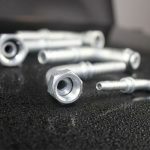 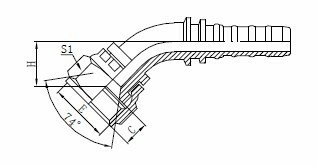 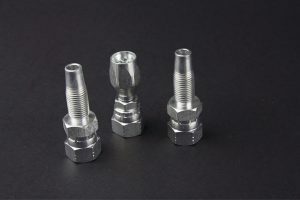 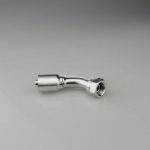 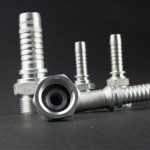 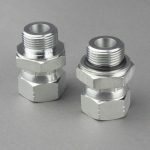 26743 fittings are special for higher pressure demands from hydraulic hose connections. 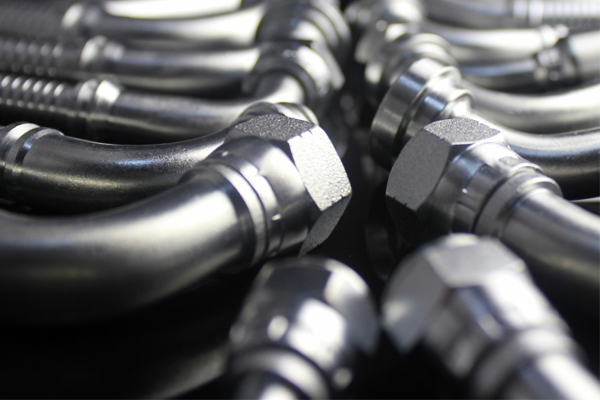 YH Hydraulic is committed to provide a package of service which surpasses customers’ expectations. 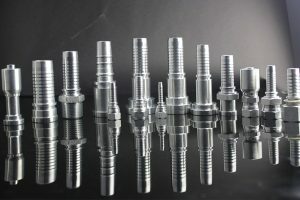 Please come to contact us for any products requirements or suggestions. 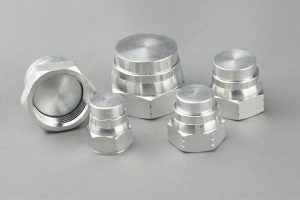 Payment term: 50% TT in advance, 50% TT before shipment; 30% TT in advance, 70% TT before shipment or against B/L.